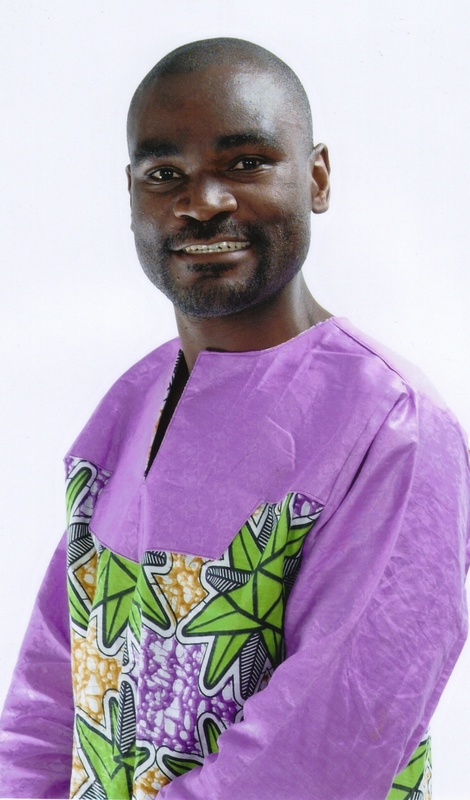 Copy of Zambian High Court Decision in Austin Liato v The People (HCZ, 2013) | Elias Munshya, LL.M, MBA, M.DIV. Copy of the High Court Judgment of Austin Liato v The People (HCZ, 2013). Click on this link and let us know what you think about the reasoning employed by Judges Siavwapa, Mchenga and Sharpe-Phiri. The Austin Liato Case is an important decision with regard to what should constitute “reasonable suspicion”. We are greatiful for the information you are giving us. We are being updated thanks to you. and heart disease. One may also bears burning pain in legs, feet, arms and hands. Thhat is a gkod ttip particuularly to thoise fresh too tthe blogosphere. Brief but vwry ccurate info… Many thanks ffor sharing this one. this blog’s post to be updated daily. It carries pleasant stuff. Actually when someone doesn’t know tgen itts up to other viewers that they will assist,so here it takes place.